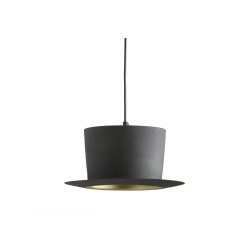 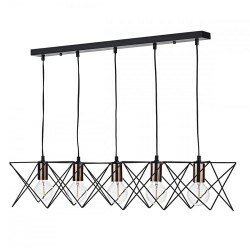 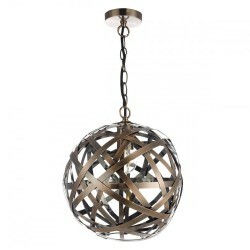 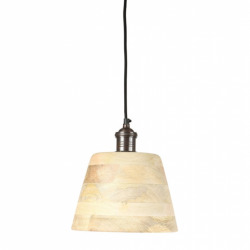 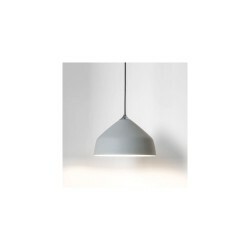 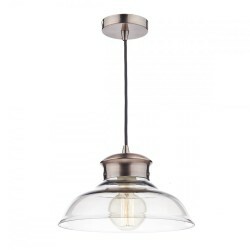 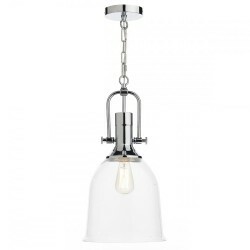 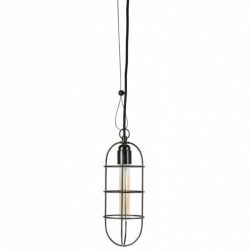 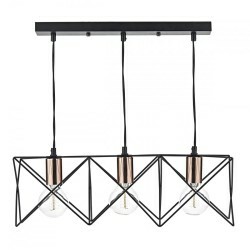 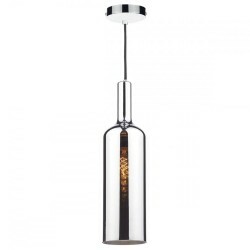 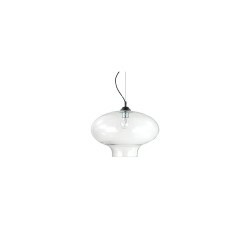 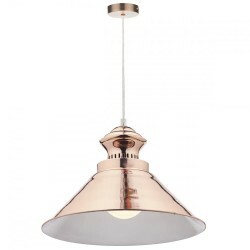 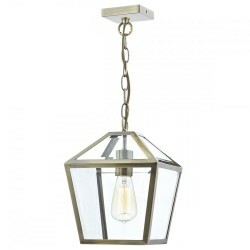 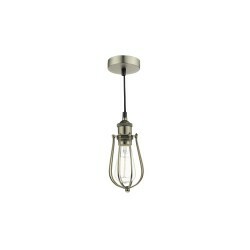 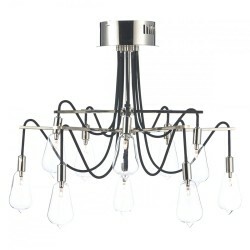 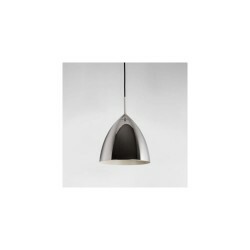 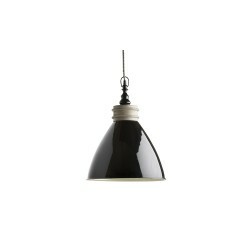 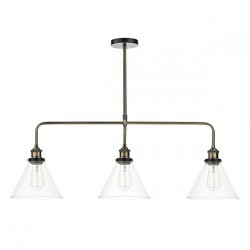 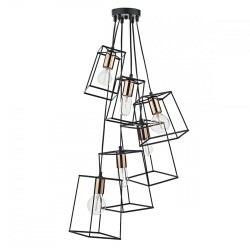 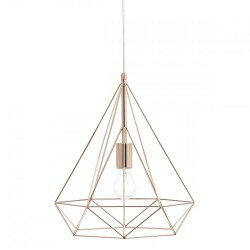 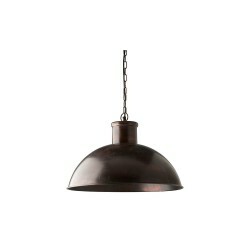 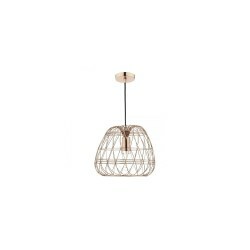 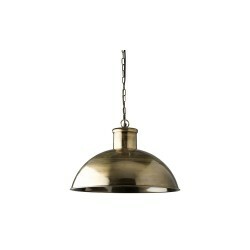 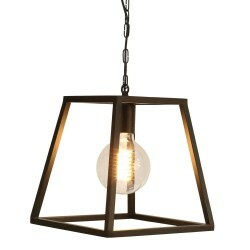 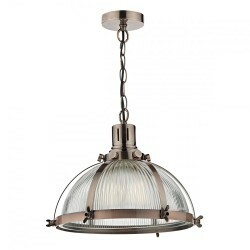 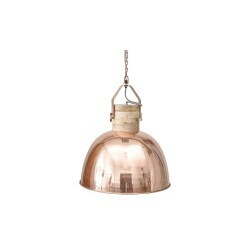 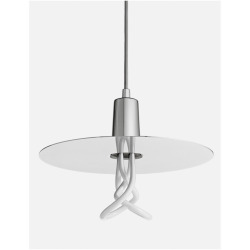 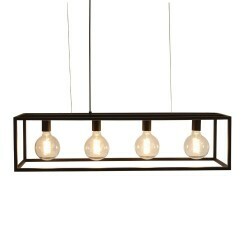 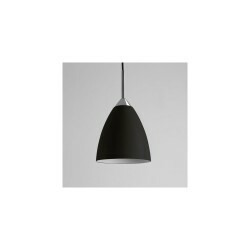 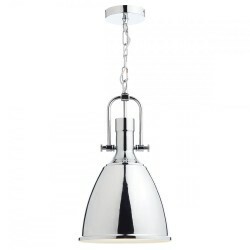 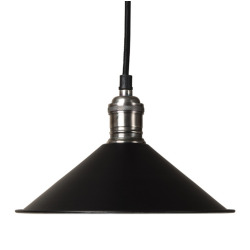 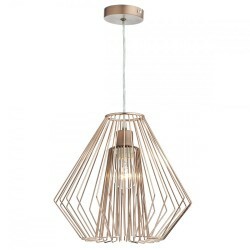 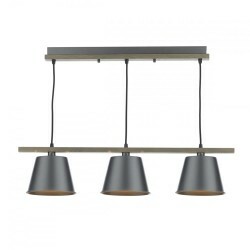 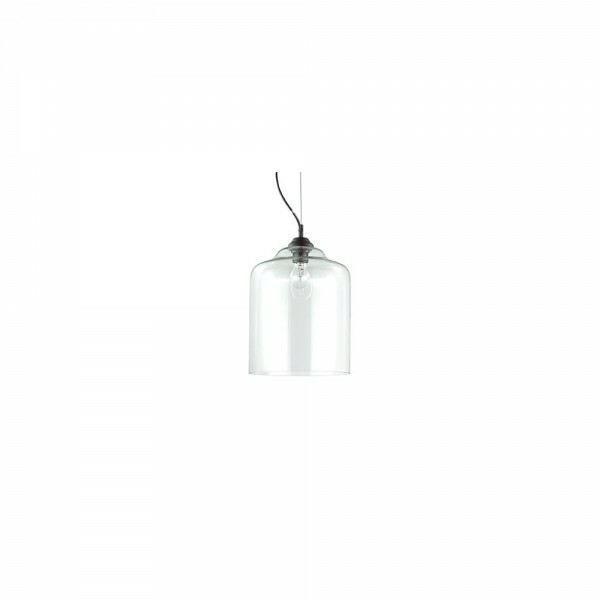 Ideal Lux 112305 BISTRO' SP1 Square Glass Pendant at Love4Lighting. 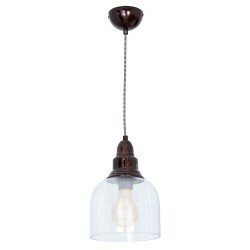 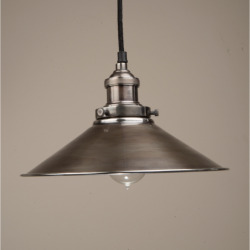 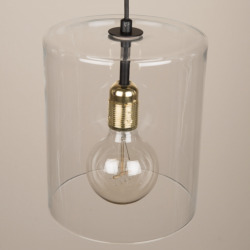 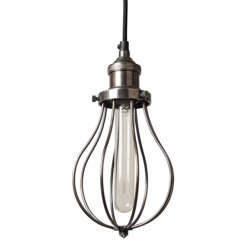 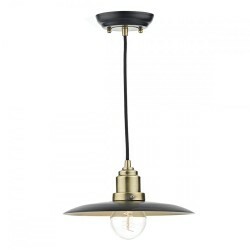 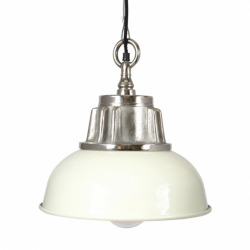 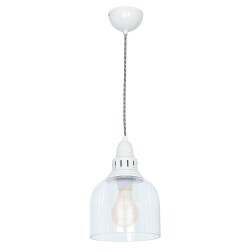 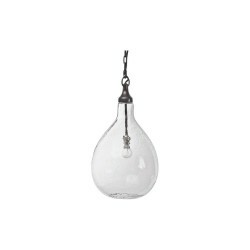 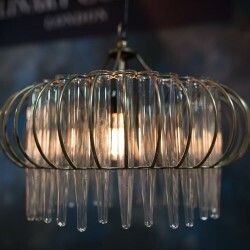 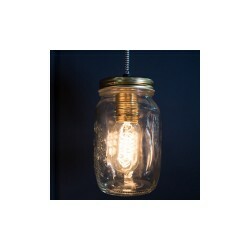 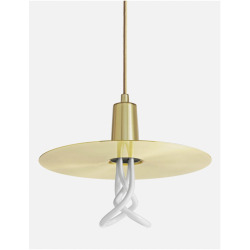 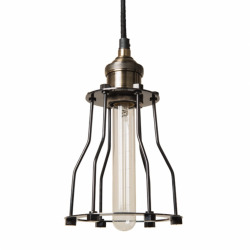 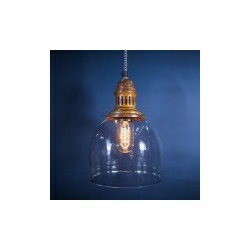 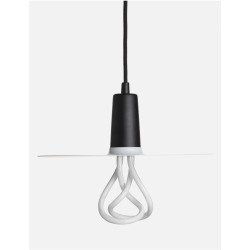 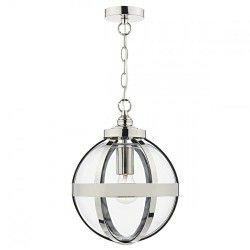 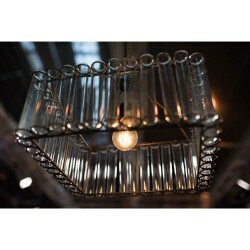 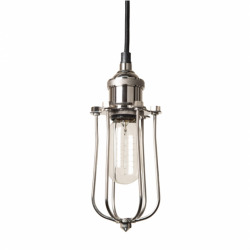 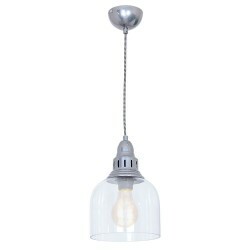 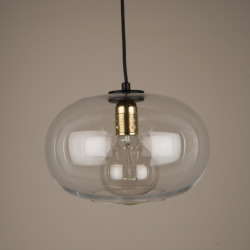 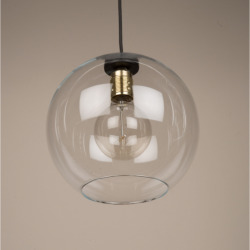 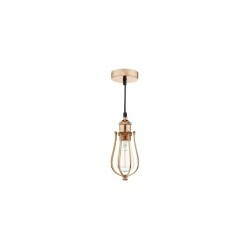 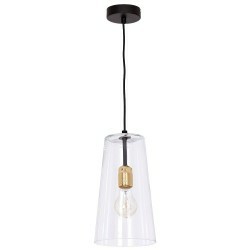 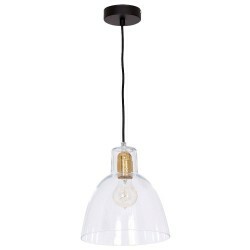 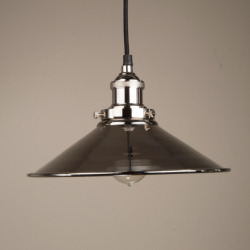 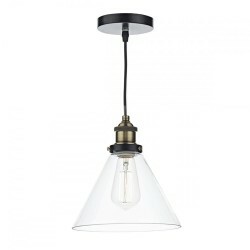 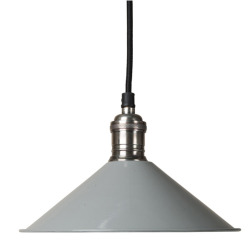 Sophisticated and stylish, this classic glass pendant is ideal to light up breakfast bars, kitchens, and any other space. 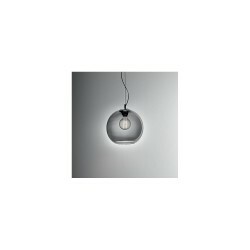 Suits most home interiors. 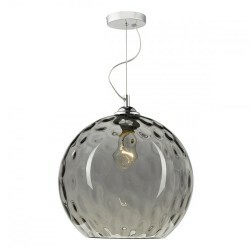 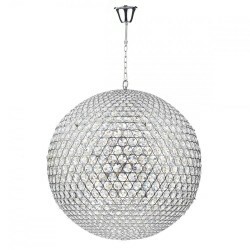 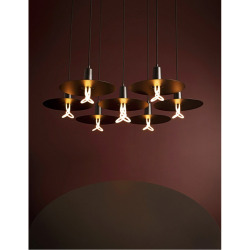 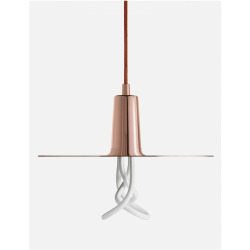 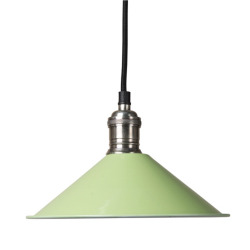 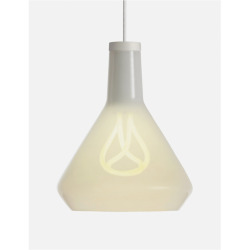 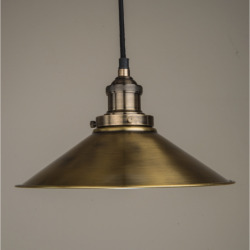 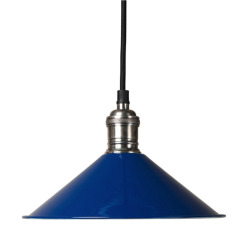 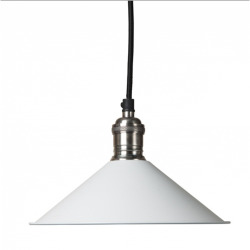 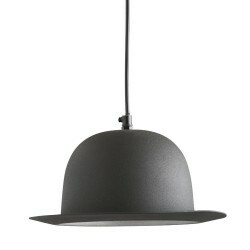 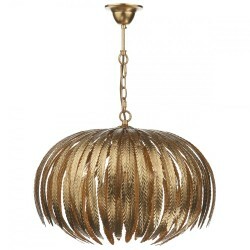 Ideal Lux is an Italian brand and is made to a very high standard quality.